It seems like last week I was busy thinking about Thanksgiving and now I am all about Christmas! Yes, I put my Christmas tree up this week! Are you an early Christmas person? Why do you put up your Christmas decorations early? I am going to share my theory for why I do later this week! 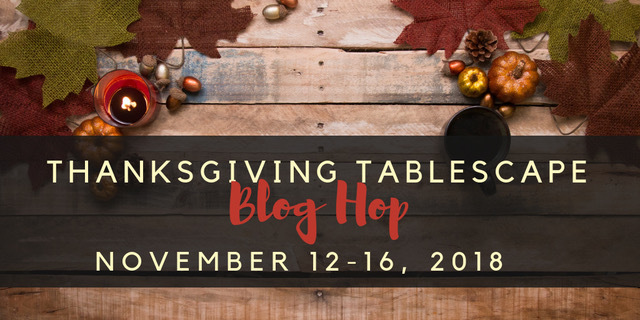 I am busy hosting a Thanksgiving Tablescape Link Party this week, I hope you have the time to visit some of these great table stylists blogs! 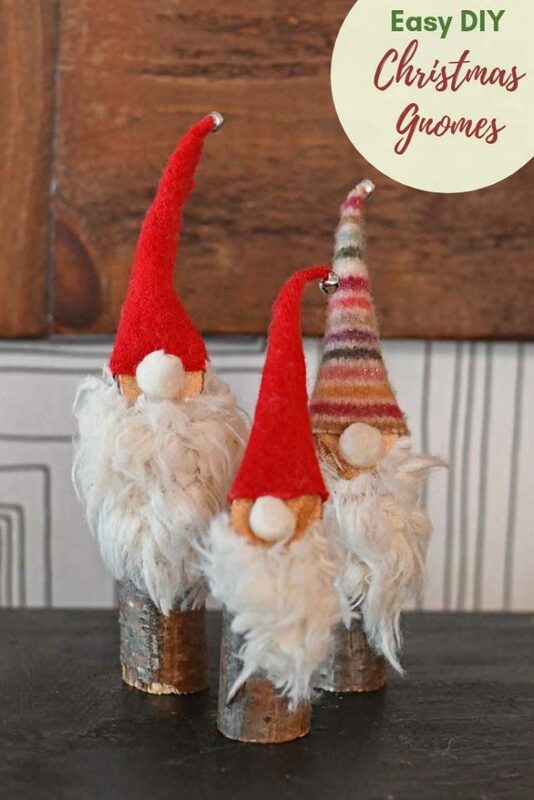 These Super East to Make Norwegian Christmas Gnomes were so cute, they caught my eye for my feature this past week. Get all of the instructions over at Pillar Box Blue and make your own forest of little gnomes to celebrate winter at your home! They would make adorable gifts, too! 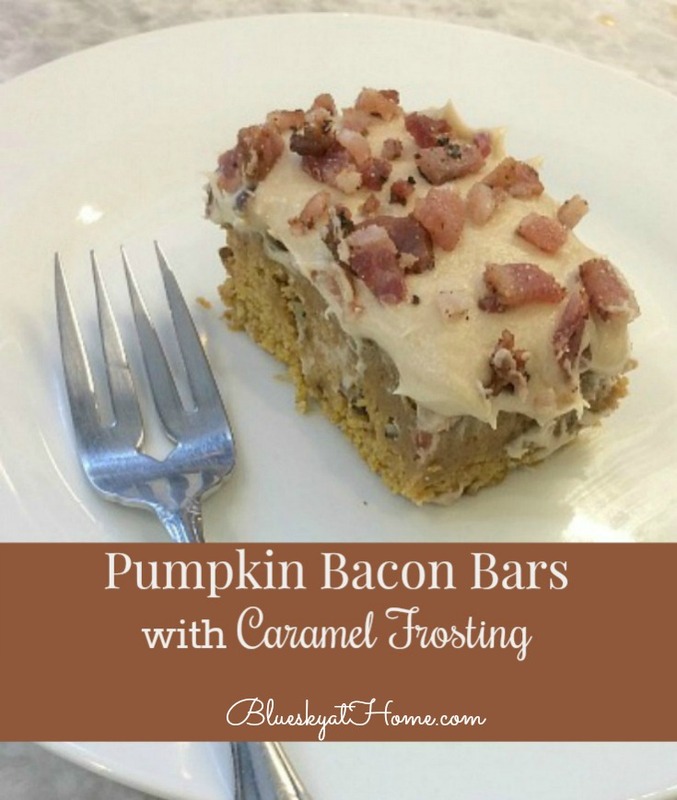 Sandra selected these Pumpkin Bacon Bars with Caramel Frosting from Bluesky at Home for her feature this week. What a unique combination of flavors! 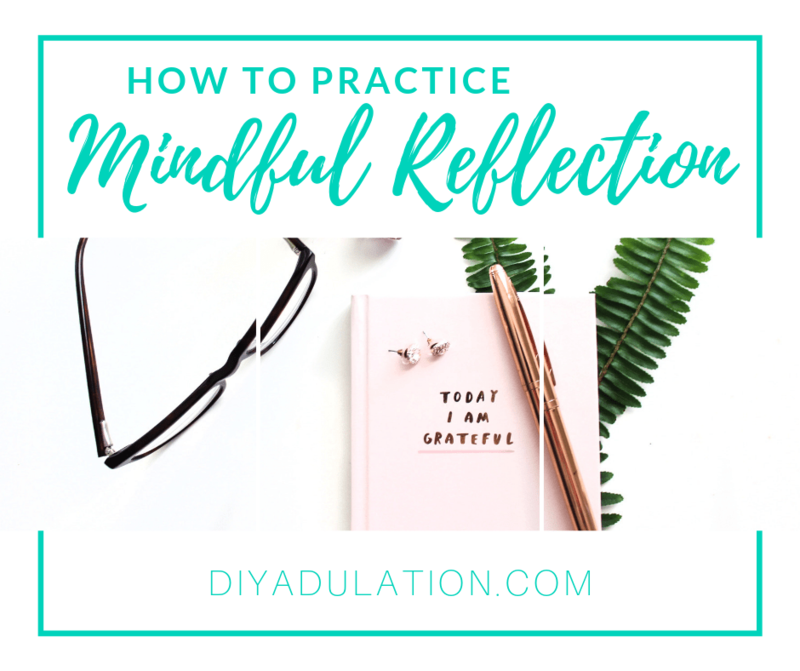 DIY Adulation shared her thoughtful post on How to Practice Mindful Reflection. Kari picked this as her feature this week, and I found this a great post to take some time to read and of course “reflect” upon. 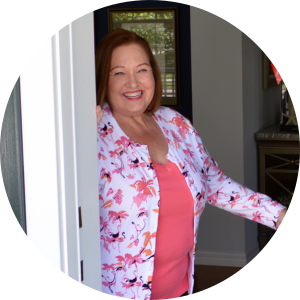 The most clicked link last week was Jennifer Perkins‘ 10 Clever and Christmas Gift Wrapping Ideas for the Holidays and Beyond. 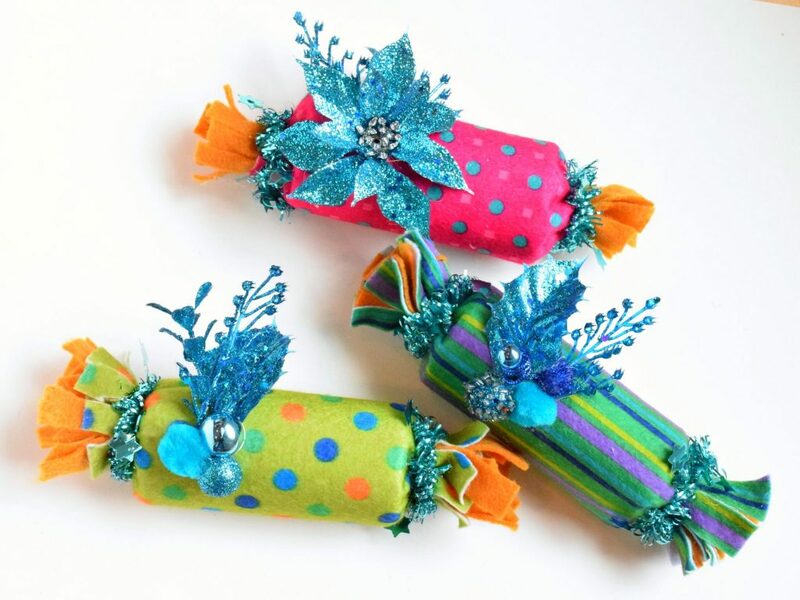 I think Jennifer’s colorful and bright ideas got us all thinking about the upcoming gift giving holidays! ○ Please visit your fellow linkups and leave them a comment. Don’t link and run! Thanks for hosting Chloe! Have a wonderful week. Thank you Chloe! 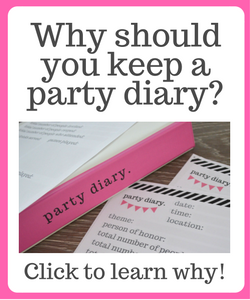 The blog hop is off to a great start! Fun features this week! Thank you for the feature. Have a lovely week. I am so thankful for you in so many ways, Chloe. 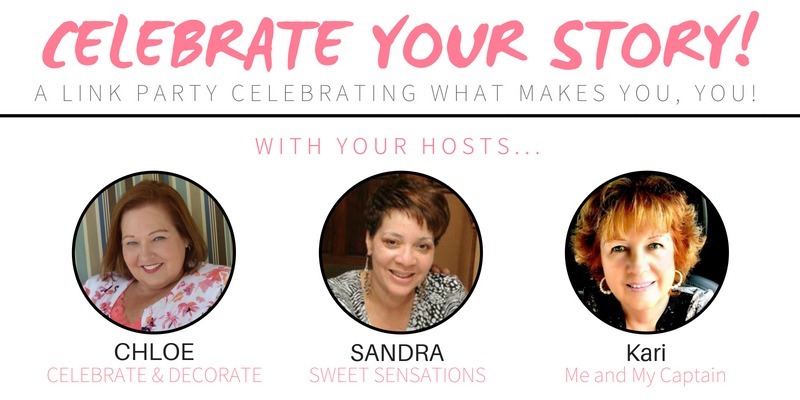 This weekly party is but one, and your personal zest for creative homemaking is always so inspiring. 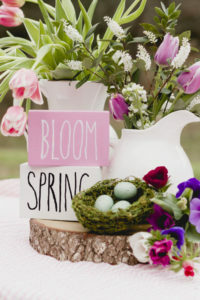 And not to mention your collaborative efforts for rounding up spectacular table designs. Thanks for it all. Oh, and those gnomes are absolutely adorable! Thanks for hosting, Chloe… Did you rebrand? Your site looks lovely! Thank you for hosting Chloe! Thanks Chloe for hosting and Happy Thanksgiving! I’m holding off of Christmas decorating until the day after Thanksgiving. Then, it will be a mad rush to get things done. Thanks for the party. Hope you have a lovely week, Chloe. 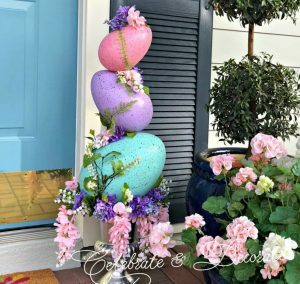 Pingback: DIY Wooden Peddlers Flower Cart - Rustic, Farmhouse, Versatile for holidays & Year-round!